DON'T FORGET! THIS THURSDAY March 28 @ 5:30 PM our Rise Against Hunger meal packing event. This year we will pack over 14,000 meals at Winchester High School. Pizza party follows. Children 4+ welcome! SCHOLARSHIP APPLICATIONS DUE MARCH 30! To be eligible a student must be a high school senior, a resident of Winchester, and graduating in 2019 from a public, private, parochial or vocational/technical high school. The student must also be accepted to an accredited institution of higher learning or an accredited technical/vocational school training program. All applications must be Post Marked no later than March 30, 2019. 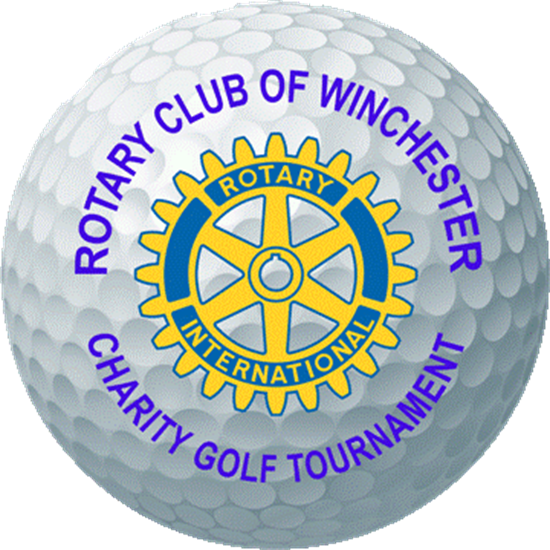 We are looking forward to our 31st annual golf tournament on Monday May 20th and expect another great event again this year at the Winchester Country Club. 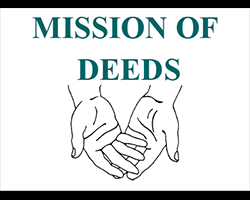 This is our major fundraiser for the year. Please save the date to volunteer and help us secure sponsors! 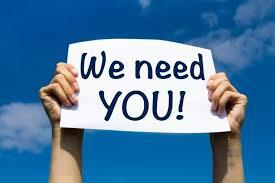 We are asking each Rotarian to secure at least one new sponsor!